MMA Junkie are reporting that a huge lightweight contender clash is in the works for UFC 229. The news outlet cited a reliable source and it seems this is the case as the news has been picked up by multiple sites. The news is that Tony Ferguson will return to the octagon on the October card against Anthony Pettis. Ferguson has been vocal on social media about the fact that he is getting ready to return, posting pictures of his weighing scale and videos of his training. As reported previously, Kevin Lee is also eager to fight on October 6th and had asked to face Pettis. It seems the UFC are more interested in seeing two former lightweight champions face-off. Ferguson’s interim belt was of course promoted to the undisputed title early this year. The move was in anticipation of a clash with Khabib Nurmagomedov, alas the fight fell through once again. 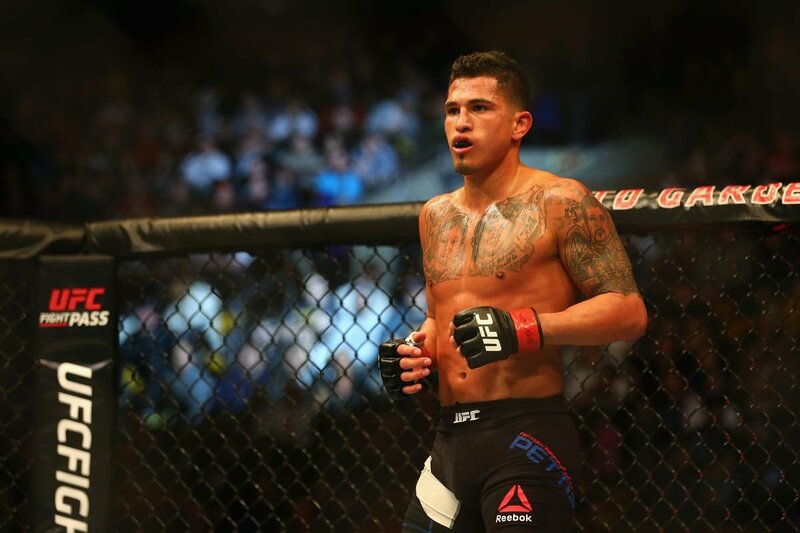 Pettis vs Ferguson has the potential to be a thriller, both fighters have a flashy and entertaining stand-up style. It would be great to see Kevin Lee on the card also, against a different notable opponent. The headline bout sees lightweight titilist, Khabib Nurmagomedov face emeritus champion, Conor McGregor. A series of big lightweight clashes would give the card a tourament feel, with the best 155 pounders in the division vying to face the main event’s winner. The UFC are using this booking format for the New York card with the middleweights. October 6th is shaping up to be a big night for MMA fans.